When it came to the letter D, I was really elated as it so happened that I had managed to cover 3 letters in one shot. It was Amma’s birthday and I had planned on making 2 different cakes with different frosting. Though I was able to salvage 2 letters from that cooking expedition, I had to forgo one dish because I didn’t plan my BM theme that was happening. so Honey with Chocolate Chip Cake was sacrificed. However I managed to save the other two and none more happy than me. When I was planning to make a different frosting from my current crazy being Chocolate Ganache, I decided to use Dark Chocolate as the main. Rather I was forced to use it, as my milk chocolate got over and all I had with me were Dark Chocolate bars. So thought of mixing up condensed milk and the result was amazing. Until I had done it and seen how everybody loved this frosting more, I had no clue of using it. I had simply clicked pictures of the frosting as well. Only later I realized that I could use this for D under Misc, Condiment section. willing to lick it as such and they wanted it in different avatars. at home off late I haven’t have cooked much. 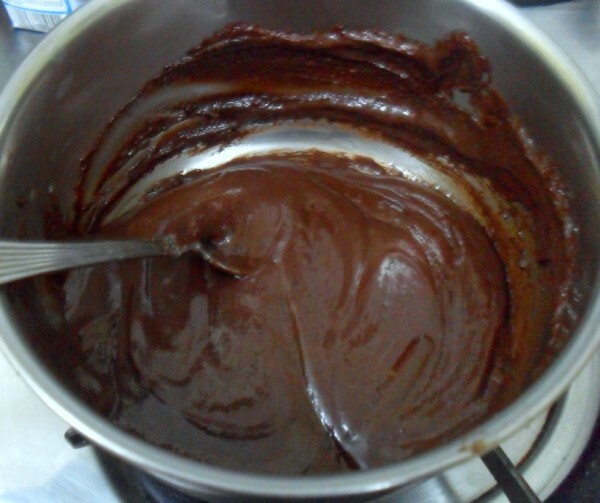 So for D it is Dark Chocolate Frosting! This frosting is completely made with just Dark Chocolate, you could combine milk chocolate to make it less bitter. 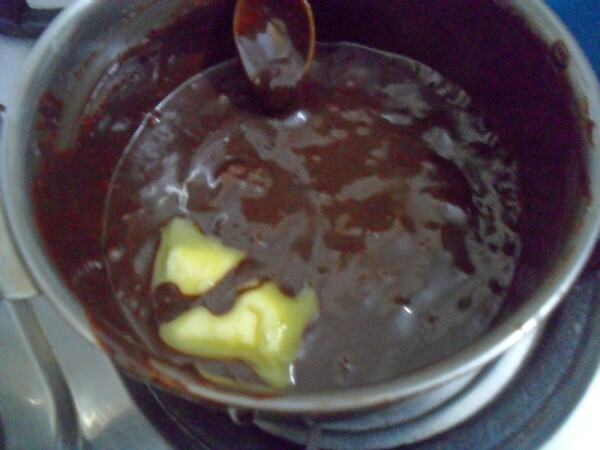 Melt the chocolate in mw for 1 min. Then over a pan, mix all the ingredients and cook over simmer. Temper well for the frosting to set. When it is almost cooled, use it for frosting over the cake. If you prefer to reduce the bitterness, use 1/4 cup of milk chocolate compound. Both can be melted together in the MW, before being tempered over double pan. Chegodilu / Chekodi November Challenge for Indian Cooking Challenge ~ Step by Step! I wish Vibha sees this …she will go gaga over it. Need white chocolate Valli ?? Shiny frosting, quick and our family favourite frosting..
Btw while typing my recipe name in linky instead of cookies i typed as cake,if possible do correct it Valli. That is delicious for sure. Pairs well with ice cream too. I can lick it all without cake or anything. Very useful post !! 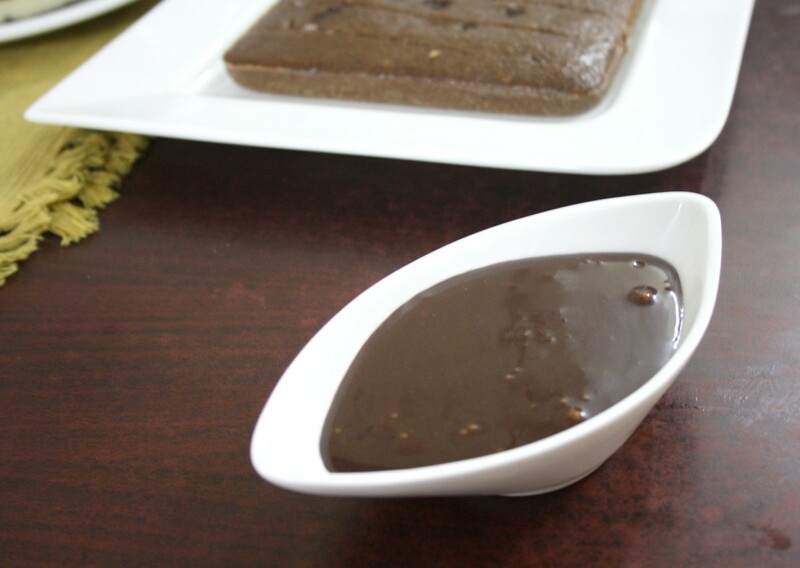 Such simple and decadent chocolate treat.. looks toooo good. Do you need sugar as well when you add condensed milk? I saw that it was only 3 tbsp, I guess thats why you have added it. Also, sugar can be granulated sugar as well – right? I might make this soon – looks too tempting! Rajani, Actually I ran out of condensed milk that day and since I used only dark chocolate initially it was way too bitter. Considering it was for others, I was forced to add the sugar. Would love to sink in this frosting… finger licking good!!! This is very handy to have at all times. I love bitter taste of the chocolates so I skip sugar yet it is delicious. 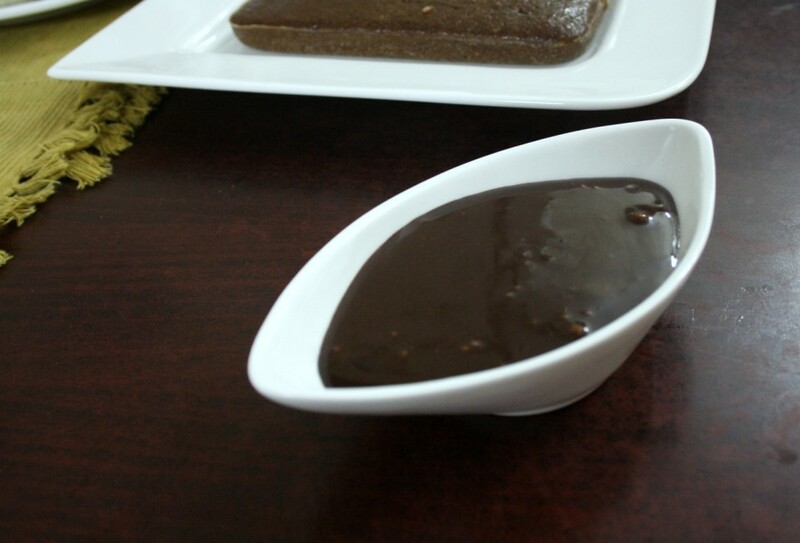 yumm look at the chocolate I haven't had my breakfast yet so hungry looking at the chocolate sauce so yum. I remember that Honey Choco chip cake and wondered what frosting you're talking about in that post. Looks so good!!! Lovely frosting.. Would love to dip some fruit & enjoy..
yummmm can I dip my fingers in that very tempting..
Queen of frosting..Rich and Classy!!! Onion Tomato Sandwich with Sambar powder Indian Style!